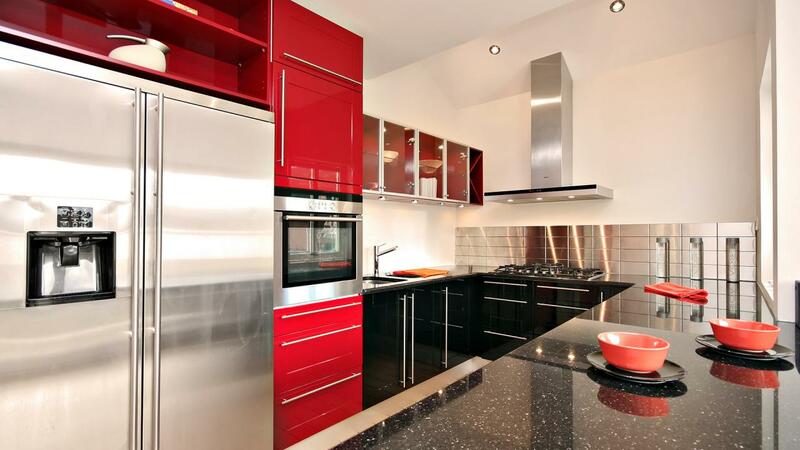 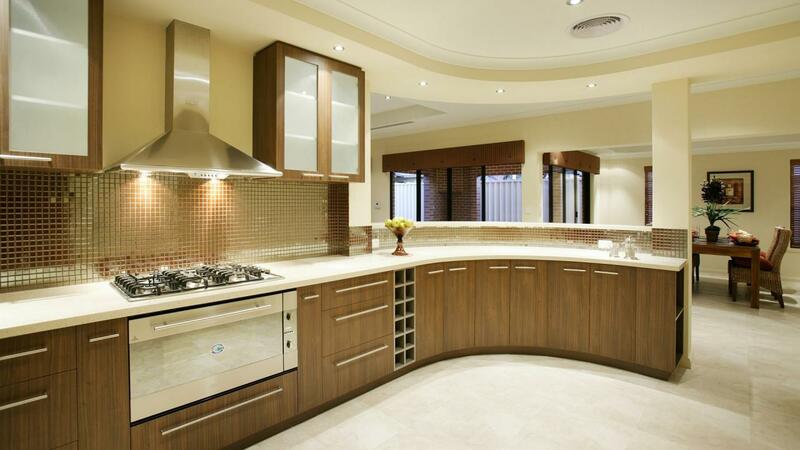 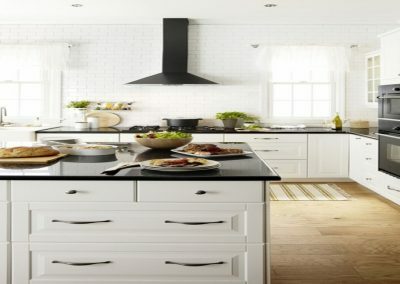 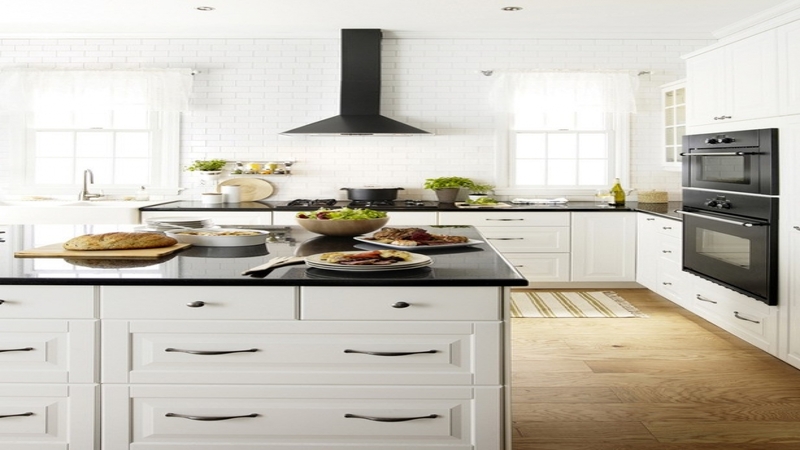 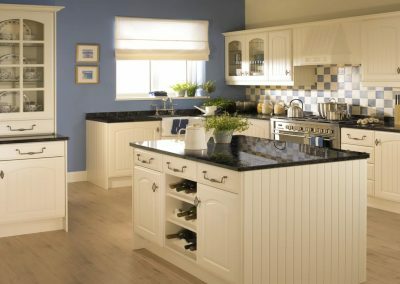 Kitchens Lanarkshire provide kitchen design, fully fitted kitchens and expert kitchen fitters in Glasgow, Scotland. 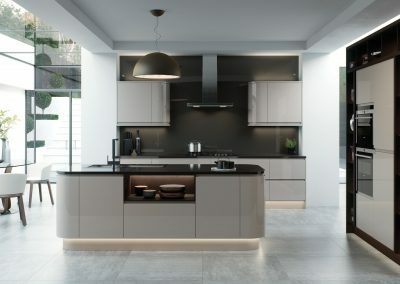 Based in Lanarkshire on the outskirts of Glasgow we offer a free no obligation kitchen design service throughout Glasgow and the west of Scotland. 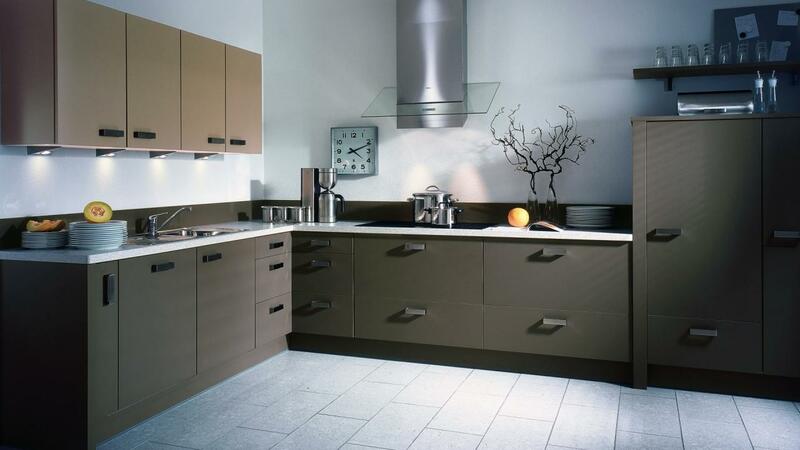 Regardless of your taste or budget we have a suitable kitchen available. 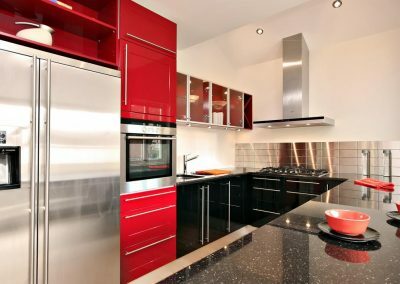 From a budget kitchen to a bespoke kitchen all our kitchen installations include electrical, building and plumbing work. 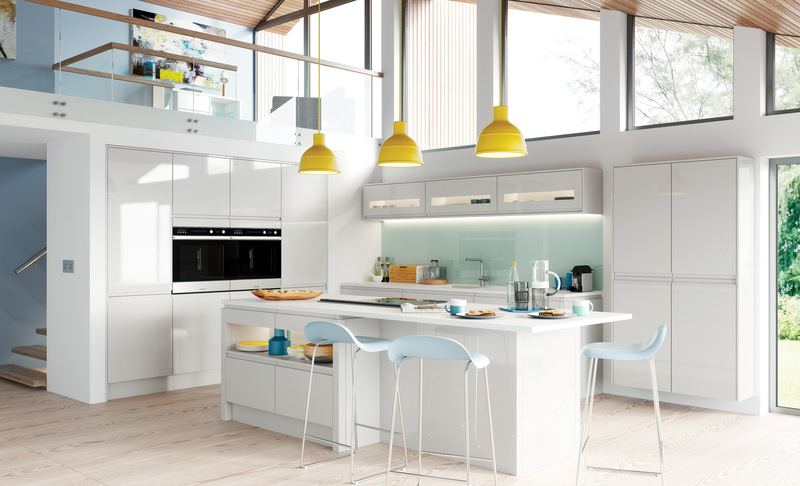 All kitchen appliances come with a full manufacturers warranty and our kitchens have a 5-year guarantee as standard. 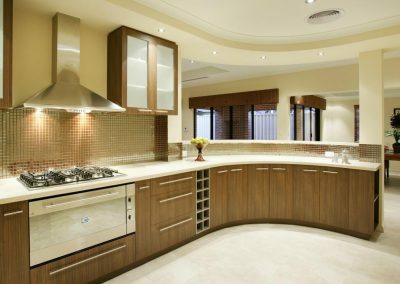 Financing your new kitchen installation won’t be in issue. 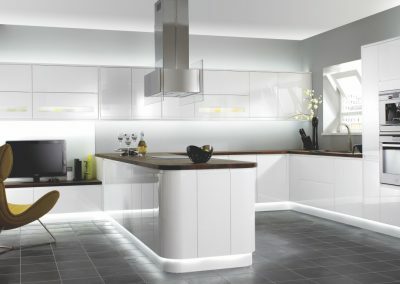 We now offer very competitive rates of finance. 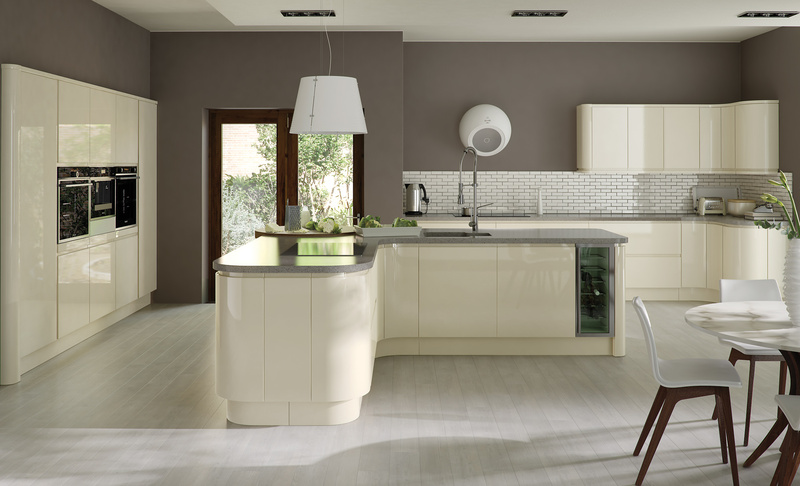 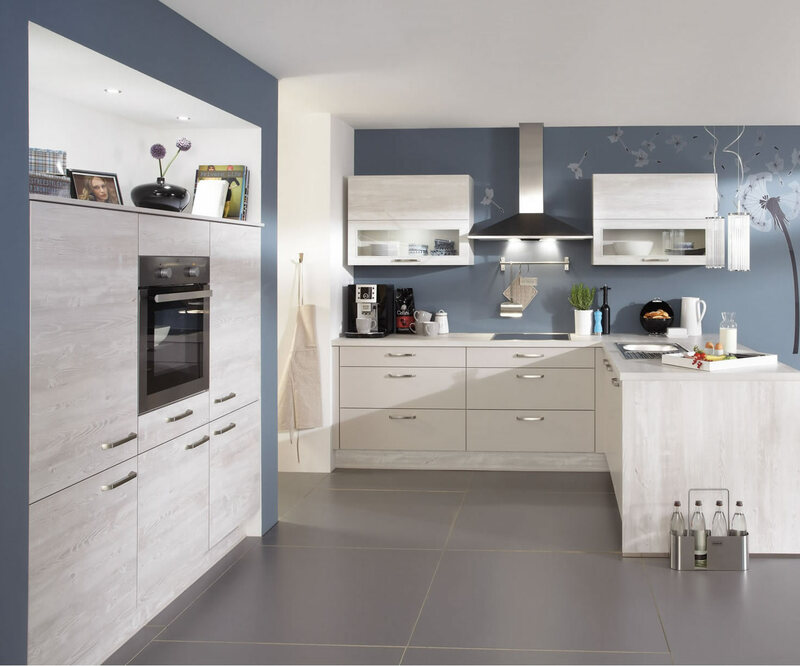 Buying your new fitted kitchen from a one stop kitchen shop that offers the complete installation service has many benefits. 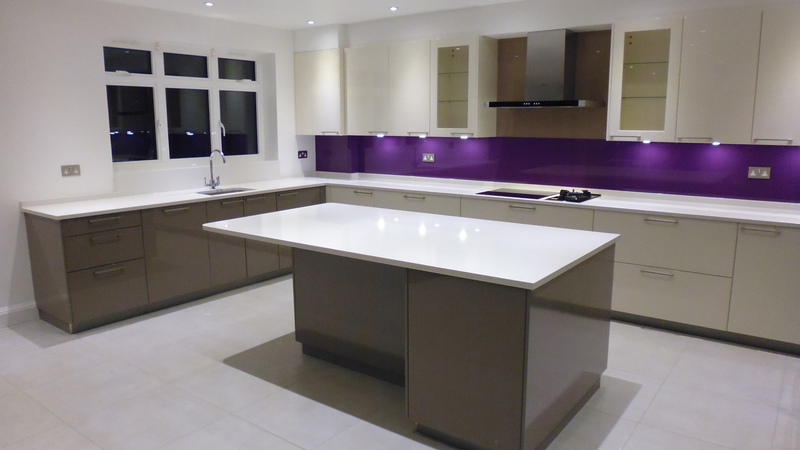 We can completely design, rip out, supply and fully refit your new kitchen from start to finish. 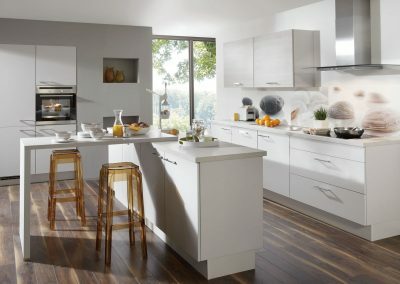 If you would like to book a free kitchen design or find out more about our expert kitchen fitters call us on 01357 238491. 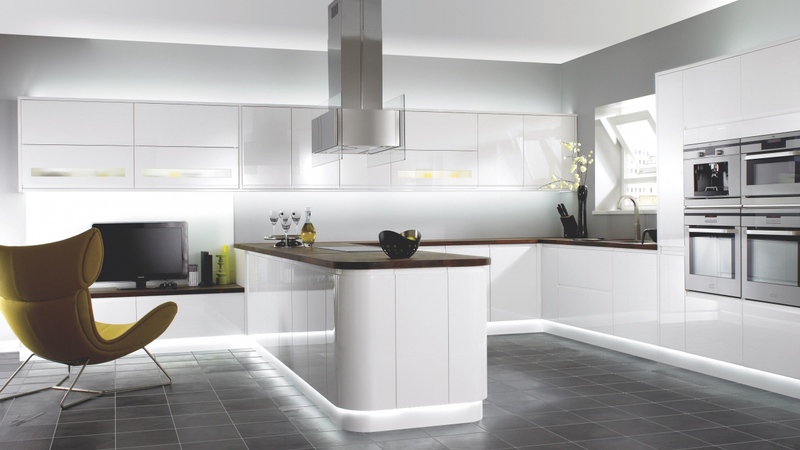 Alternatively contact us using our enquiry form. 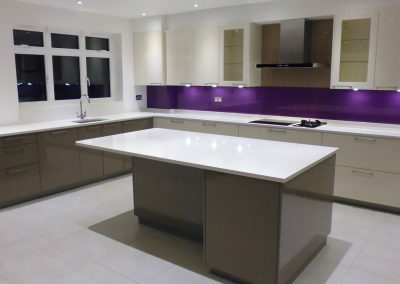 Please feel free to view some pictures of our fitted kitchens in the gallery below. 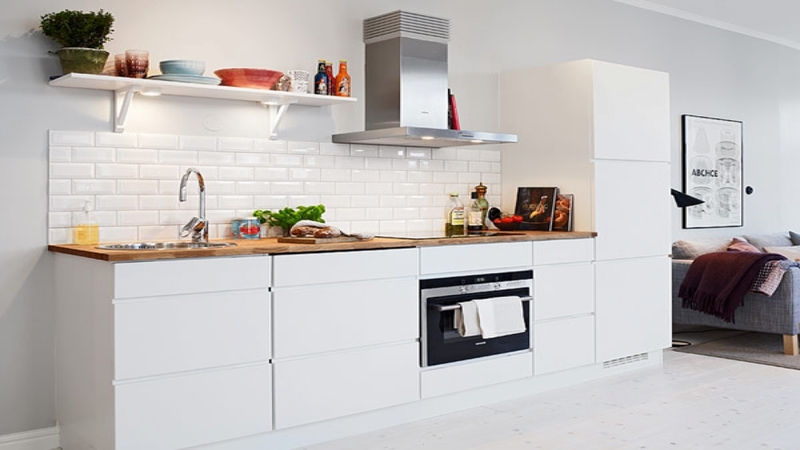 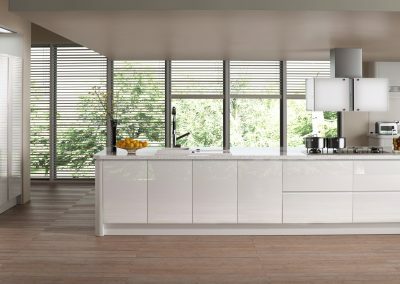 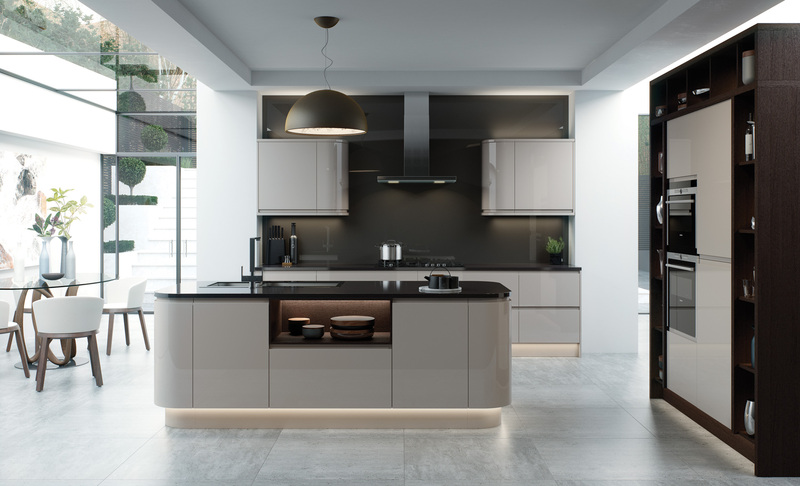 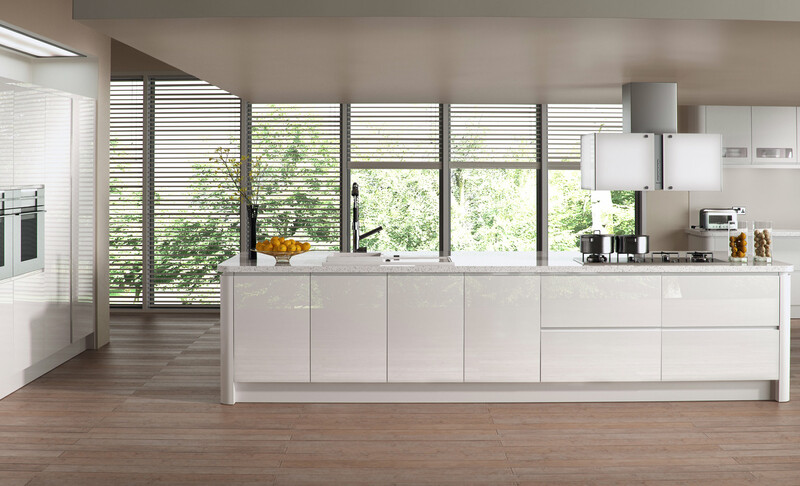 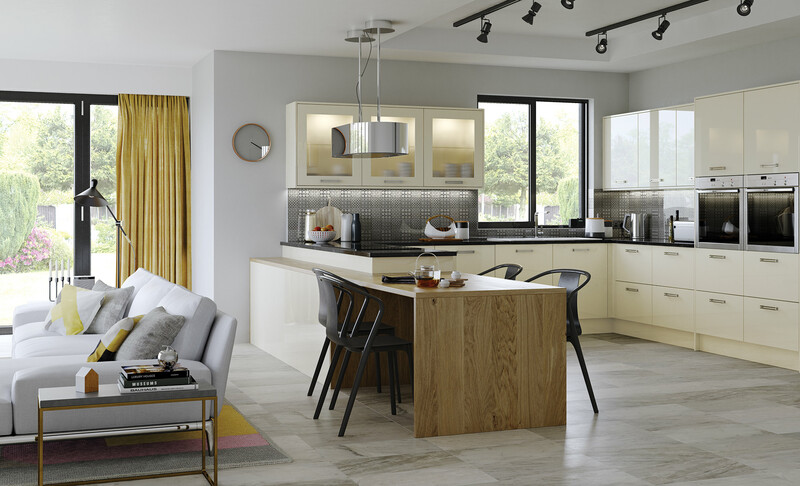 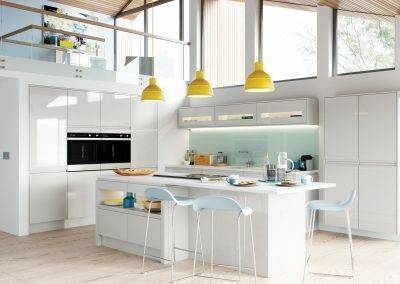 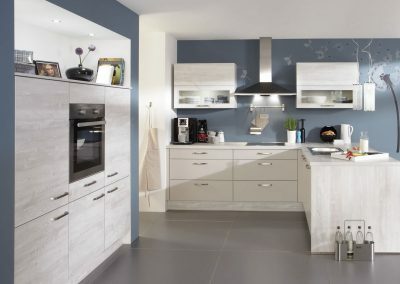 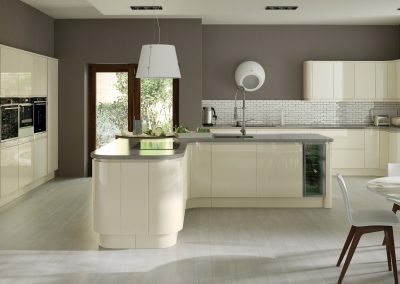 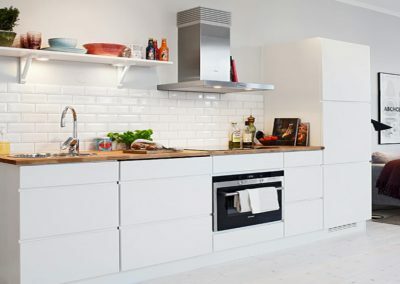 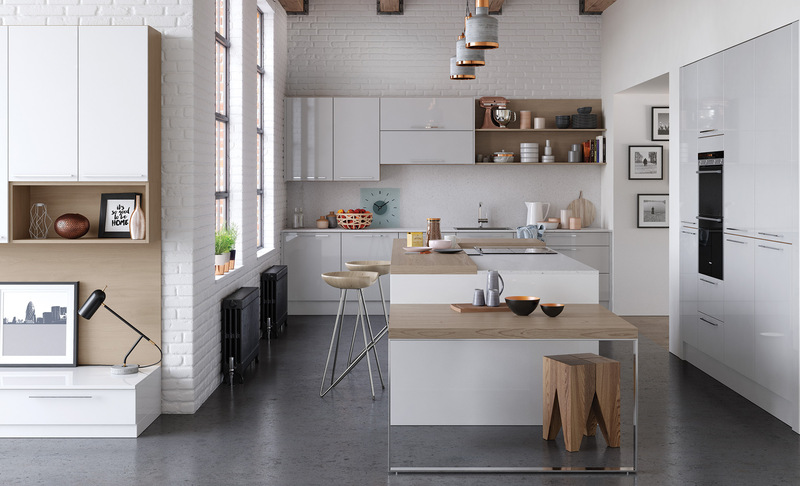 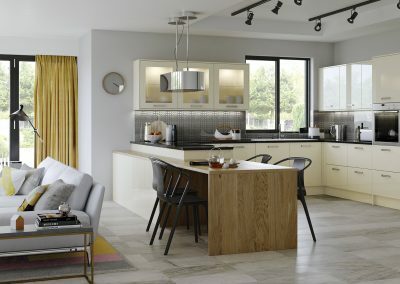 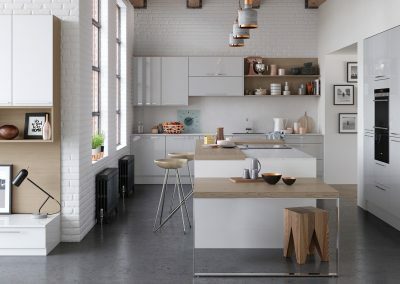 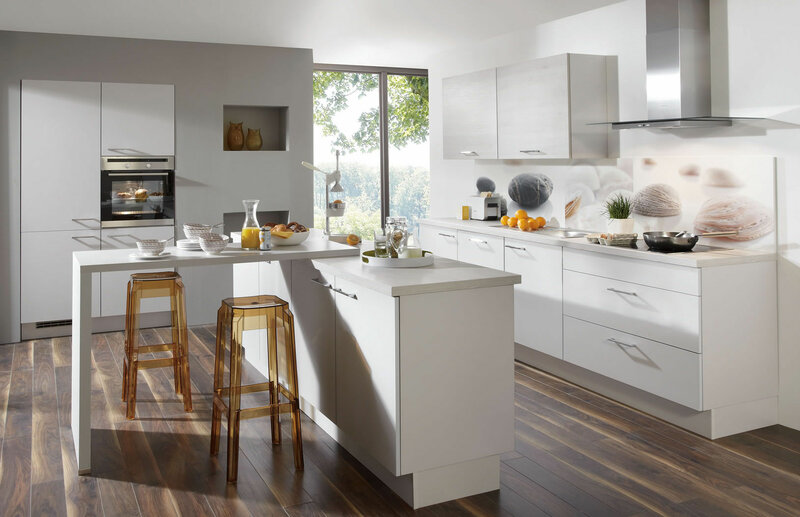 Call us today on 01357 238491 to arrange a quote or alternitivly visit Kitchens Glasgow at www.kitchensglasgow.com for a full range of fitted kitchens in Glasgow. 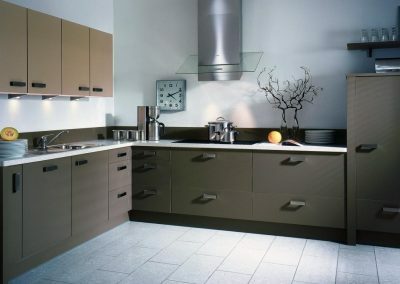 Our kitchens are designed, supplied and fitted throughout Glasgow, Lanarkshire Scotland. 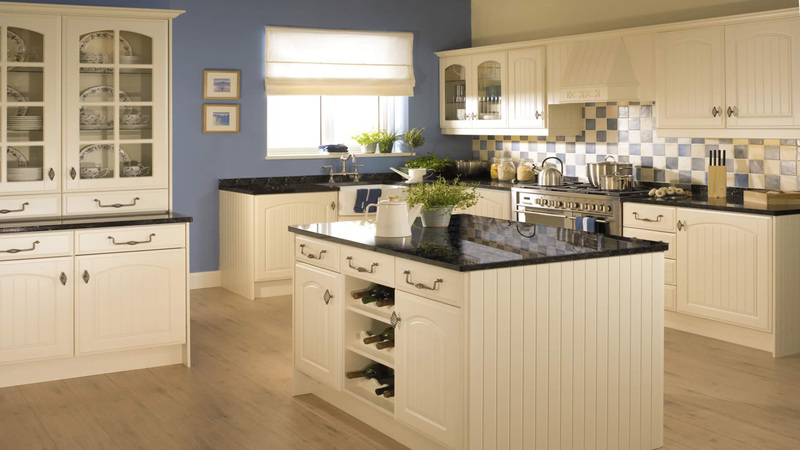 Call us on 01357 238491 to arrange a free kitchen design consultation.